Verwendung personenbezogener Daten durch den verantwortlichen Anbieter Television Rocks Records, Pflugstrasse.  11, 10115 Berlin, label@television-rocks.com, auf dieser Website (im folgenden “Angebot”) auf. Use of personal data by the responsible providerTelevision Rocks Records, Pflugstrasse. 11, 10115 Berlin, label@television-rocks.com on this website (“the Offer”) on. Personal data are only collected by the seller, used and passed on, if permitted by law or the user’s consent to the data collection.